In the construction industry it is not uncommon for workers to face serious injury – or even death – daily. Every job site is riddled with potential danger, from compromised rooftops to heavy machinery. In fact, one government study found that 21% of the 991 workplace fatalities in the U.S. in 2016 were in the construction industry. What’s more, workers’ comp claims cost American companies and taxpayers billions of dollars a year. So this begs the question: can drones help mitigate risk and keep workers out of harm's way? Hear what your fellow construction pros have to say. In this eBook we share a new perspective on drones and how they can help you improve your QA and Safety program. 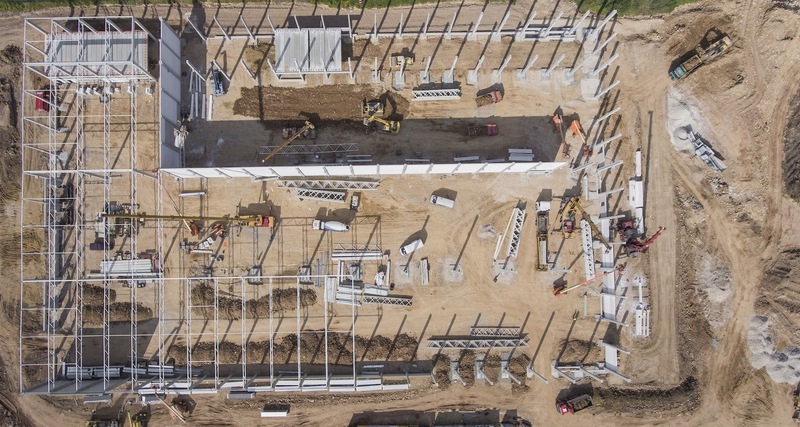 You’ll also see some of the latest technology used in conjunction with drone data to make construction sites safer, including artificial intelligence and virtual reality. Because, believe it or not, this is where the future of job site safety is going.